February is often considered the most miserable time of the year but this short month is also the season for sentiment. There are few butterflies and moths to be seen on cold and dark days, so cosy up and discover how to show your passion for wildlife from the fireside. The Government has allocated £10 million for a new initiative, which will connect more people with nature and help deliver their 25 Year Environment Plan. 2019 has been dubbed the Year Of Green Action (YOGA). Ambassadors will be driving environmental action in their local communities and promoting volunteering opportunities. Butterfly Conservation is supporting the project by offering ideas and inspiration to help you discover and protect nature this year. During the Second World War the USA military police were nicknamed “Snowdrops” due to their dull green uniforms and white helmets. Much like their military namesakes snowdrops are a tenacious, hardy plant. These winter flowering bulbs march on through February frosts bringing hope of brighter days. The distinctive white, bell-shaped blooms are a welcome sight this month but the appeal of the snowdrop goes beyond aesthetics. 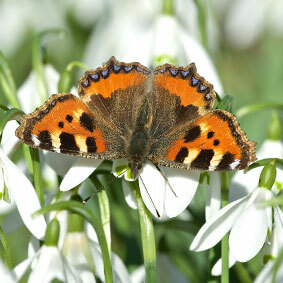 Snowdrops provide some of the earliest nectar for butterflies and moths. The Simplyhealth Great North Run is the biggest half marathon in the world. Over 57,000 runners are expected to take on the 13.1 mile course this September in the North East of England. 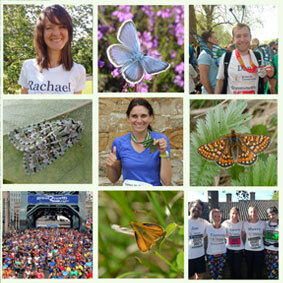 Butterfly Conservation needs three more runners to complete our team. Could you stand on the start line for nature? Help us save butterflies and moths with your sponsorship and you will get a free runners pack including a t-shirt and training advice. Don’t miss out on securing your place. 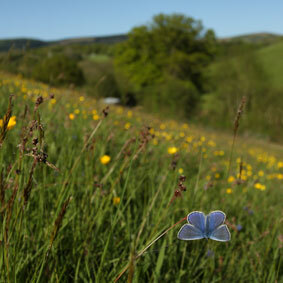 Since the 1940s 97% of the UK’s wildflower meadows have been destroyed. Habitat loss is a major cause of butterfly and moth declines. Wildlife are being squeezed out of our landscape to make way for commercial forestry, intensive farming, industrial and housing developments. We’re supporting Plantlife’s petition and calling on the government to put environmental legislation in place that will protect flower meadows and the pollinators that need them. Get the latest news and info on our Facebook page. 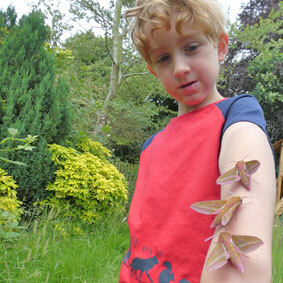 Find out how you can give butterflies and moths a future. Handy tools to identify a butterfly or day-flying moth.